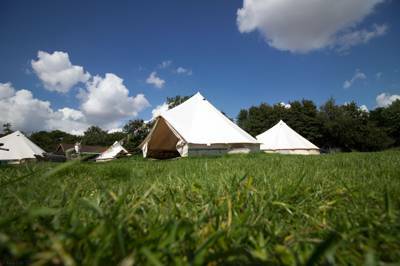 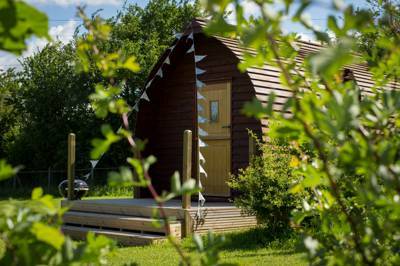 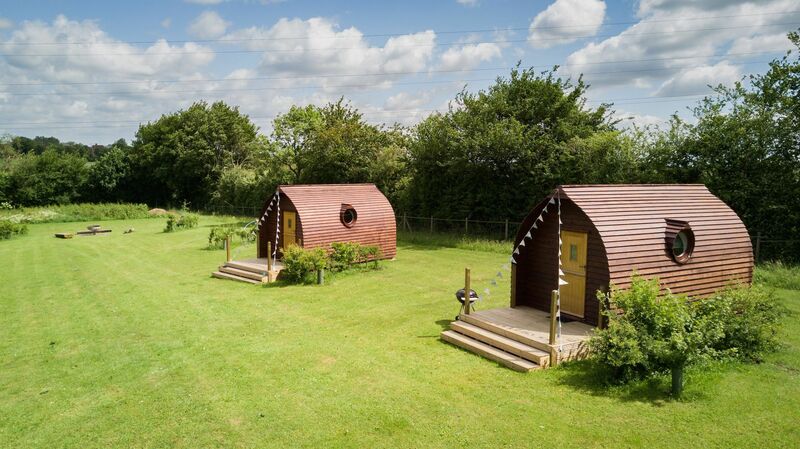 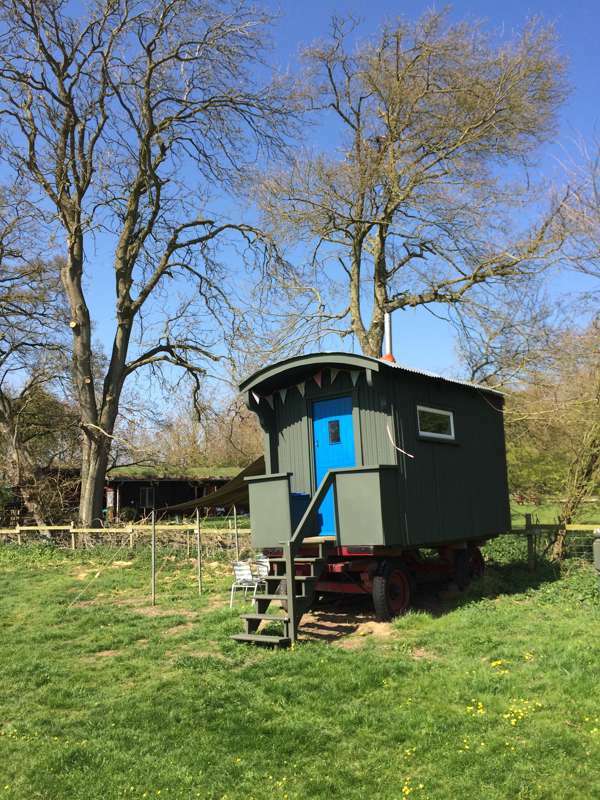 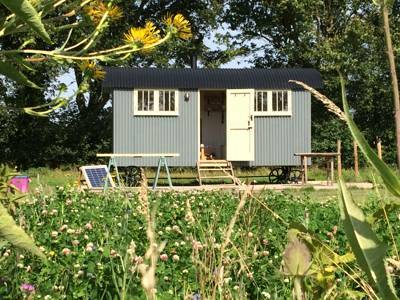 There is a growing number of glamping sites in Suffolk and, whether you're after bell tents, tipis, yurts, shepherd's huts, safari tents, pods or gypsy wagons, there'll be something that fits the bill in this southern half of beautiful East Anglia. 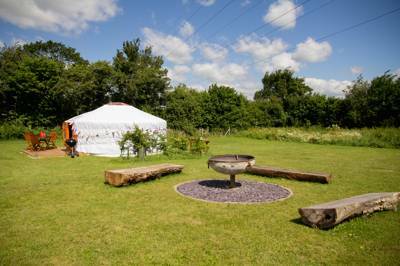 Amongst the glamping masses there are also more unique sites boasting everything from tree houses to hobbit holes. 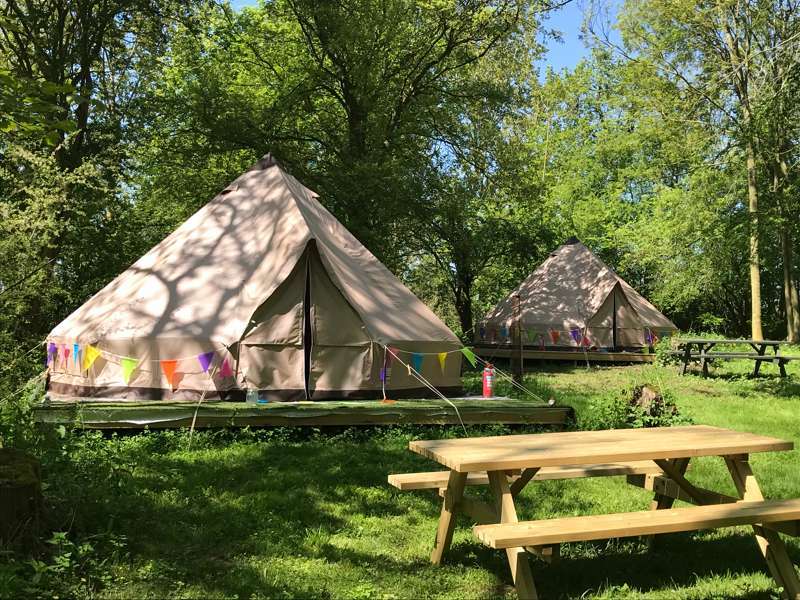 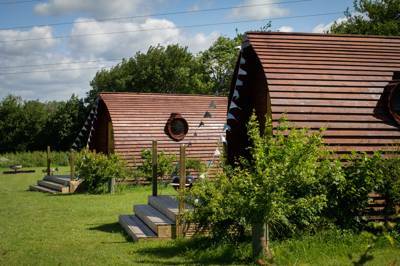 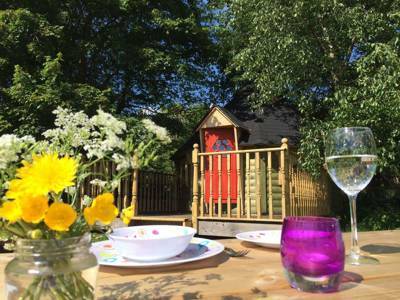 We've scoured the county of Suffolk to bring you the very best glamping sites – browse our favourites site below now and book your next glamping break today.